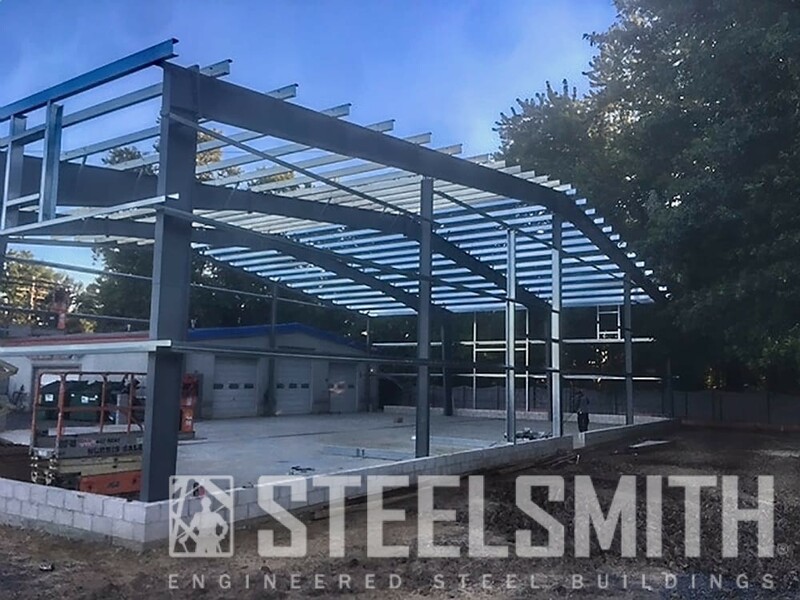 Steelsmith built this steel building for Carstar Collision, a collision auto body repair shop in New Jersey. 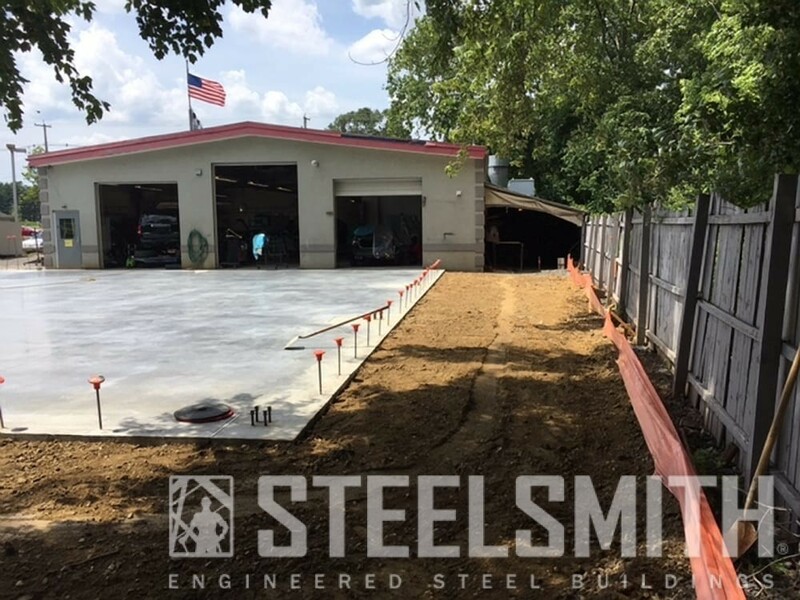 The engineered design package we provided for this customer included the foundation. 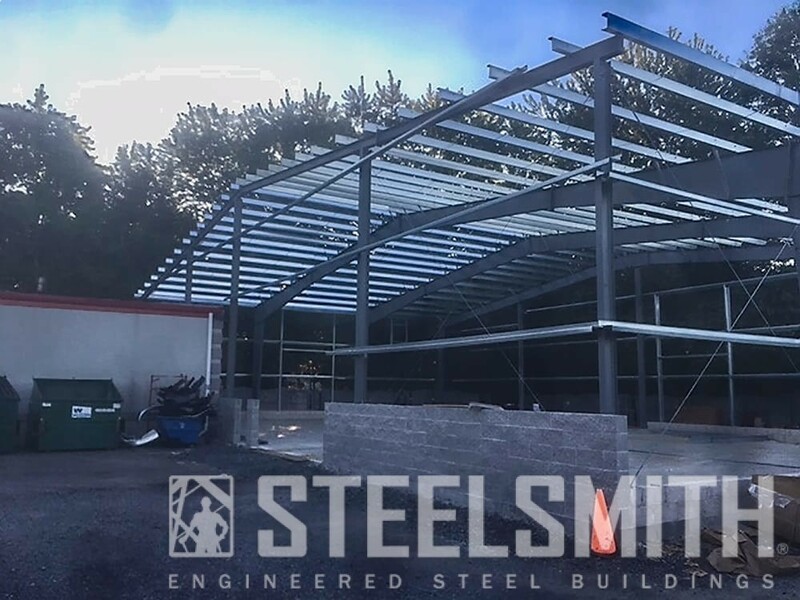 We then designed, furnished and erected the building as well. 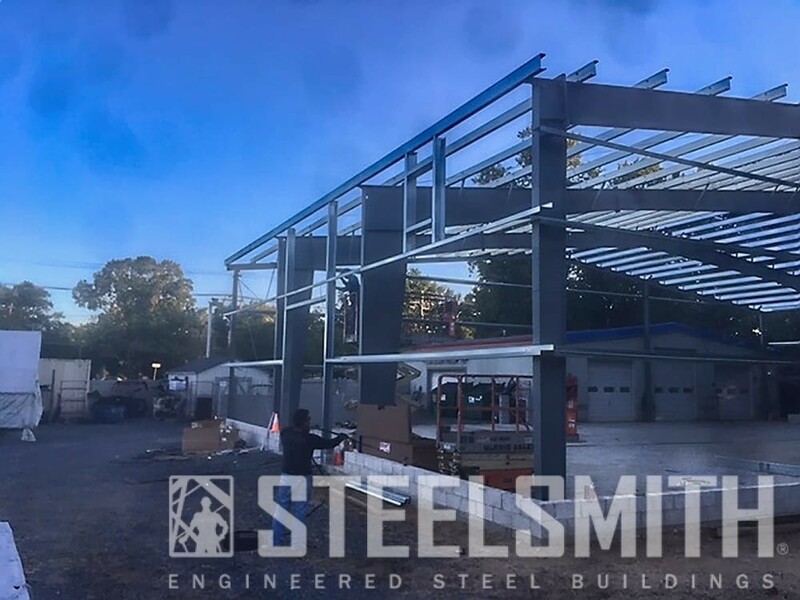 It is a total of 5,280 square feet. 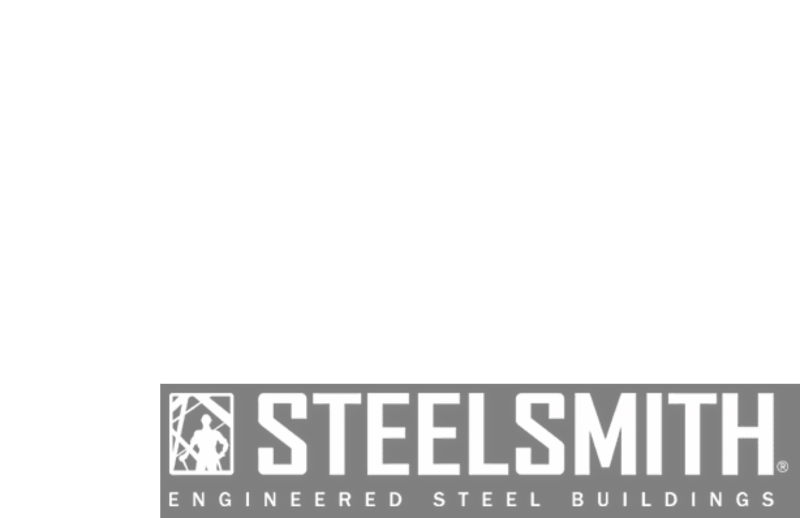 It’s dimensions are 97 x 60 x 20. 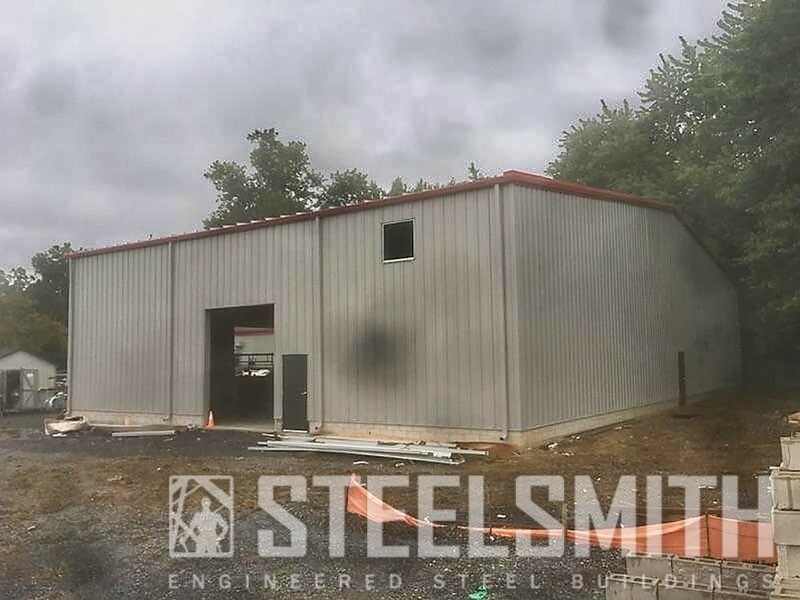 We provided this customer with a new steel building that is now an addition to the preexisting building they already had. 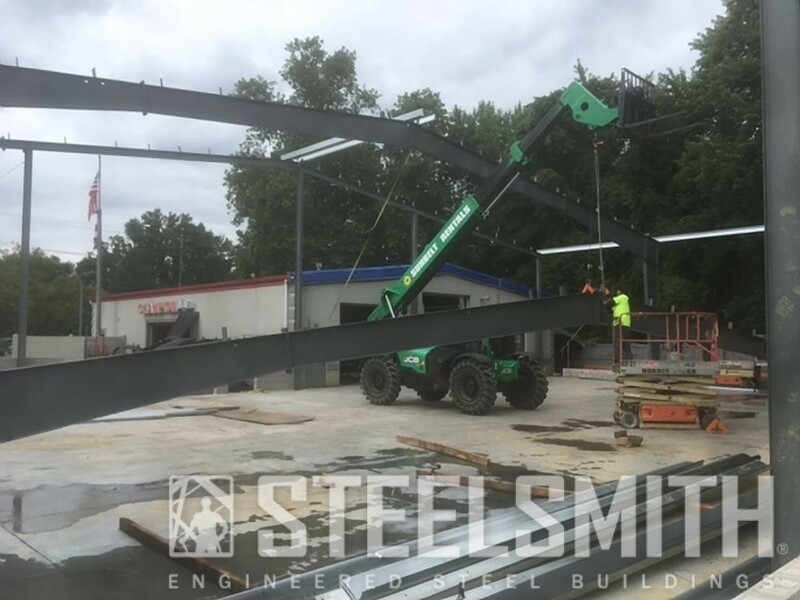 The roof of this Steelsmith building is standing seem. 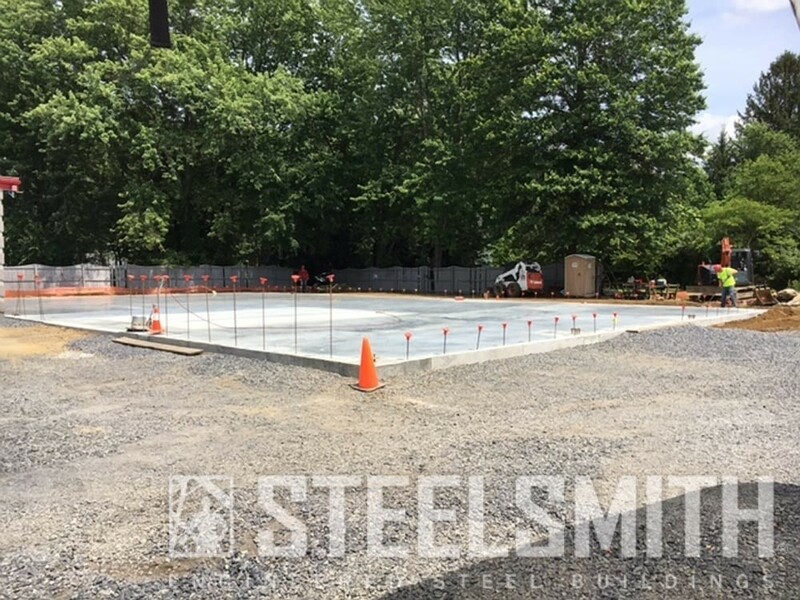 It was built to accommodate the necessarily clearances of a building designed for auto body, with the room needed for lifts and equipment.